Home Project Advice Driveways & Paths Paving Contractors – What do they do? 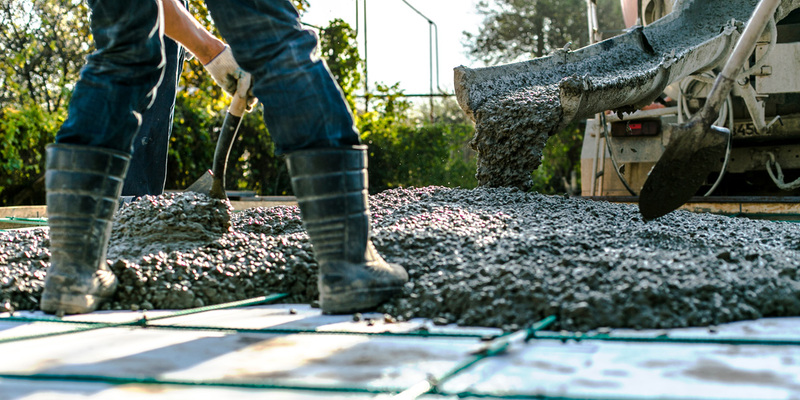 A paving contractor is a company that constructs paved surfaces such as roads, sidewalks, concrete floors. 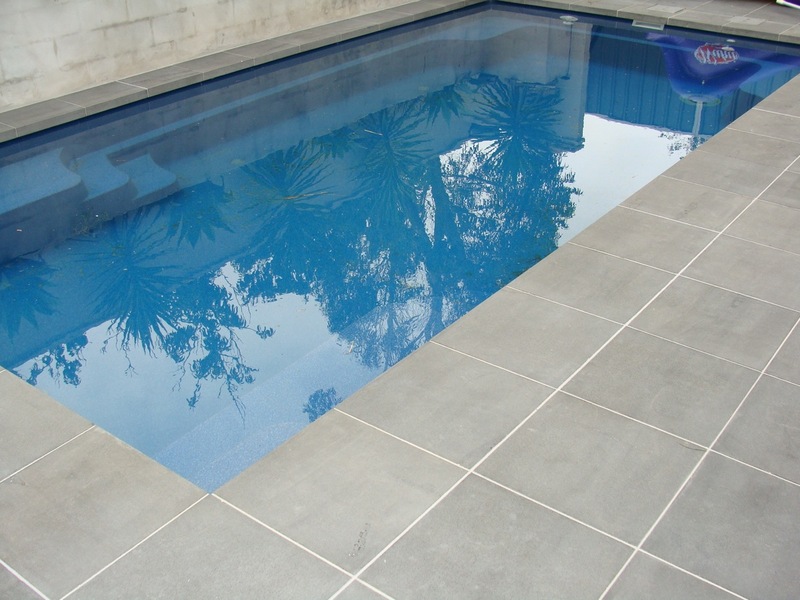 Many paving companies specialise in either residential or commercial work, though some may perform both types depending on the scope of the project and the equipment required. When hiring a paving contractor they will first must meet with homeowners and provide estimates to secure new projects. He may be hired to lay a new driveway, patio or concrete floor, or to repair structures such as steps or walkways. 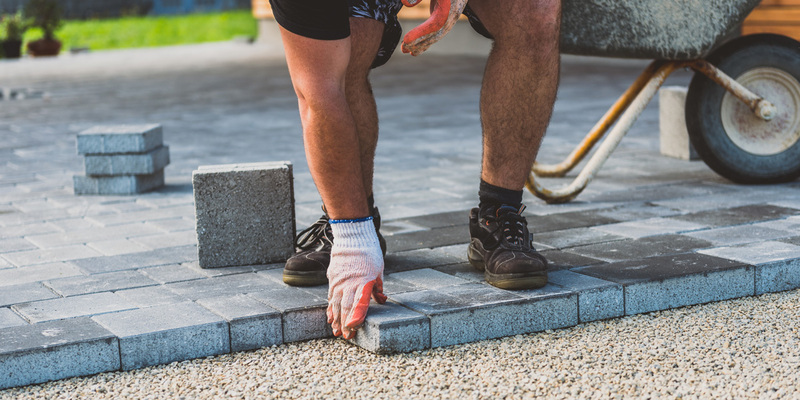 Some companies may focus on landscape paving, including both installing poured surfaces and laying stone products such as pavers or outdoor tiles. Most paving work is performed using large pieces of equipment. A paving contractor may use a paving machine to smooth out a freshly laid road surface, or an excavator to prepare the earth for paving. Large tamping machines help to flatten out dirt or gravel surfaces, and concrete trucks keep concrete and other paving materials mixed and ready to pour. The paving also may use a dump truck or tractor to haul stones, gravel or asphalt, or to carry away excess dirt and waste products.